Voted 'The Best Cookbook Ever' by The Observer Food Monthly, Richard Olney's The French Menu Cookbook is a beautifully written celebration of French food and wine. 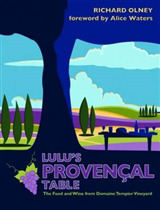 Filled with inspirational seasonal menus, over 150 authentic recipes and evocative writing, this celebrated book conjures up the scents and scenes of Provence. 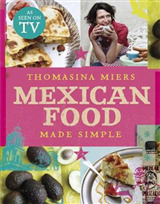 A new, re-edited and checked, edition of the OFM's `Best Cookbook Ever', 2010. 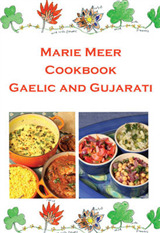 Originally published in 1970, The French Menu Cookbook became an instant kitchen classic that redefined modern cooking. Written from Olney's home in the hills of southern France, Olney takes the reader through spring, summer, autumn and winter with enlightening guidance on French wine, exquisite dishes, lucid instructions and inspired seasonal menus. 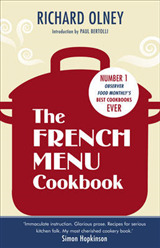 The French Menu Cookbook includes 32 thoughtful menus - from a simple Provencal lunch to an informal autumn dinner, an elegant winter supper and a festive meal for two. 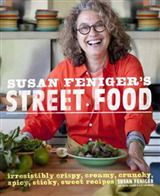 Each menu includes honest and enlightening explanations of how the French really cook and compelling descriptions of dishes and techniques. 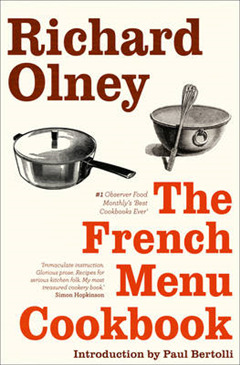 With lyrical writing and unsurpassed French recipes, Olney's delightful book is a masterful resource that is a must for every home cook.